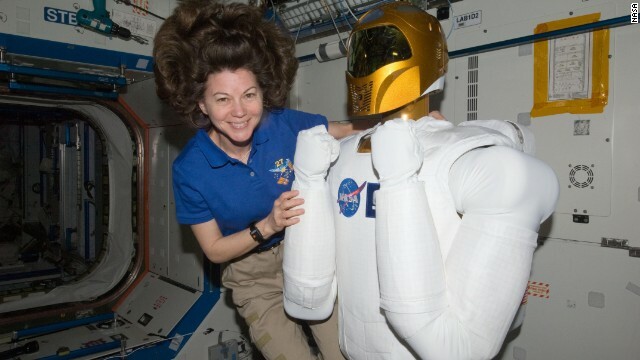 Cady Coleman poses with Robonaut 2, a humanoid robot, aboard in the International Space Station in 2011. Editor's note: The Science Seat is a feature in which CNN Light Years sits down with movers and shakers from different areas of scientific exploration. This is the ninth installment. NASA astronaut Catherine "Cady" Coleman has logged more than 4,330 hours in space aboard the Space Shuttle Columbia and the International Space Station. Coleman was a flight engineer on a Russian Soyuz rocket that took her to the space station in December 2010, and came back to Earth in May 2011, having spent 159 days in space. CNN followed her on this journey - called Expedition 26/27 - to get ready for the expedition, and showed segments every month of what life was like for her and her family in the year before the launch. This month, CNN Light Years caught up with Coleman to reflect on her spaceflight experiences. Here is an edited transcript. 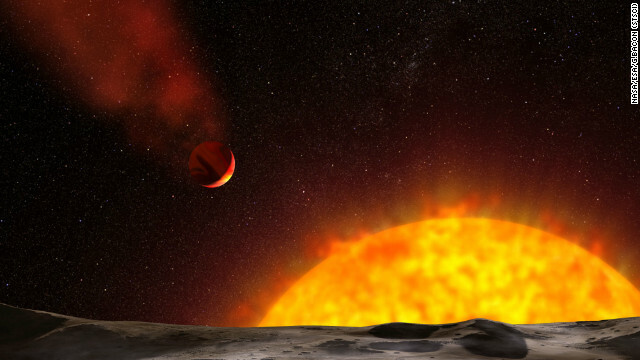 This illustration depicts Kepler 62f, a planet in the habitable zone of a star smaller and cooler than the sun, in the same system as Kepler 62e. 3 more homes for life in the universe? For millennia, humans have gazed at the night sky, asking this question. That's why scientists and NASA are eagerly searching for "exoplanets" - that is, planets that orbit around stars other than our sun. 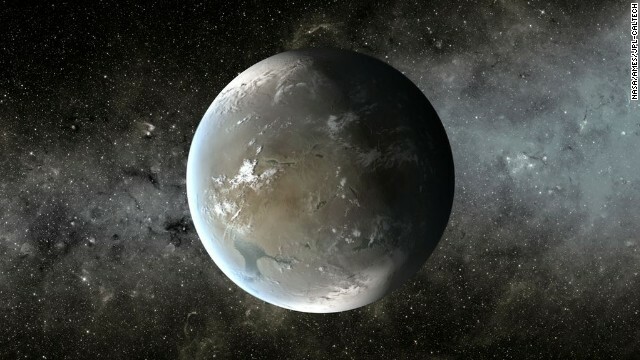 Last week NASA's Kepler satellite reported the discovery of three Earth-sized exoplanets within the so-called "habitable zone," defined as the neighborhood of a star where liquid water - essential for life as we know it - can exist. Editor's note: Jason Kalirai is the deputy project scientist for the James Webb Space Telescope, which will be NASA's next big mission in astrophysics. He works at the Space Telescope Science Institute in Baltimore. Follow Jason’s conversations on Twitter @JasonKalirai. Astronomy has always been the most important of all sciences to me. Astronomy defines who we are as human beings and our place in the universe. It is through astronomy that we test the laws of nature on the grandest scales and attempt to comprehend, well, everything. Telescopes aid in that study. 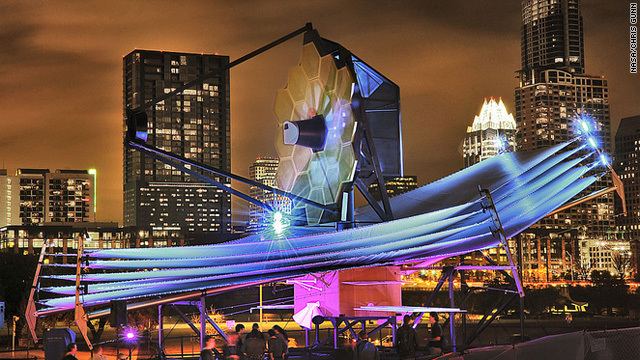 We took a model of the newest telescope, the James Webb Space Telescope, to South by Southwest Interactive in Austin, Texas. Since the time of Galileo, astronomers have relied on increasingly sophisticated telescopes to study the universe. With each technological advancement, telescopes open a more sensitive eye on the universe. The clearest example of this is also perhaps the most important scientific and engineering instrument ever built: the Hubble Space Telescope. Over two decades, Hubble has rewritten textbooks countless times and fundamentally changed our knowledge of the universe. Hubble continues to do this today and is the overwhelming preferred tool for most professional astronomers to conduct their research. Just as Hubble and other NASA Great Observatories have answered questions about the universe, they have also revealed new mysteries. The future vision of astrophysics aims to answer these questions and encompasses many scales, from finding the first small galaxies that formed in the early universe to mapping their evolution over cosmic time into the beautiful large galaxies we see nearby. 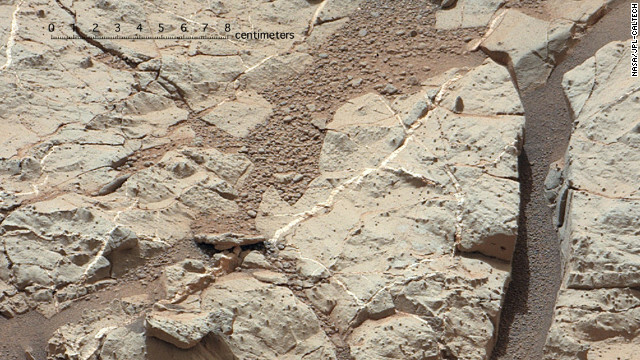 It includes a comprehensive study of stars and planets in our own Milky Way galaxy, both in terms of finding and characterizing younger analogs of our solar system and in exploring other Earth-like worlds for signs of biomarkers. This bold vision requires a telescope very different from Hubble. The telescope needs to be 100 times more powerful; operate at cryogenic temperatures; orbit 1.5 million kilometers from Earth; shield from the heat of the sun, Earth and moon; and have razor-sharp vision in the infrared part of the spectrum. NASA teamed up with both the European and Canadian space agencies and aerospace giant Northrop Grumman to build our most powerful eye on the universe: the James Webb Space Telescope. A project like this offers a unique opportunity to inspire the next generation of engineers and scientists. Over the past few years, I have spoken with more than 10,000 adults and children at science centers, planetariums, international symposia, classrooms and other public events. As I share the story of the James Webb Space Telescope, I witness eyes light up with excitement. The annual South by Southwest festival is one of the largest cultural festivals in the world. SXSW Interactive brings tens of thousands of people to Austin to experience what is unfolding in the world of technology. This year, the Space Telescope Science Institute teamed up with NASA, Northrop Grumman and Microsoft Research to propose an experience that would connect the public to science, technology and engineering through direct interaction. An illustration shows a possible planet outside our solar system. The Milky Way is thought to have at least 100 billion planets. Editor's note: The Science Seat is a feature in which CNN Light Years sits down with movers and shakers from different areas of scientific exploration. This is the seventh installment. 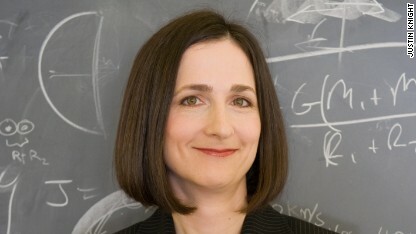 Sara Seager is a professor of physics and planetary science at MIT. She works on exoplanets, which orbit stars other than the sun. Seager considers herself a pioneer and risk taker. She worked on exoplanets before it was considered cool, when people thought the field would go nowhere. 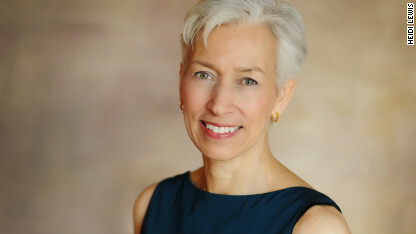 Time magazine named Seager one of the 25 most influential in space in 2012, and she recently appeared in a CNN gallery of top women scientists. MIT's Sara Seager studies exoplanets, which orbit stars other than the sun. Humans were once covered in hair, just like chimpanzees, anthropologists say. Editor's note: The Science Seat is a feature in which CNN Light Years sits down with movers and shakers from many areas of scientific exploration. This is the sixth installment. 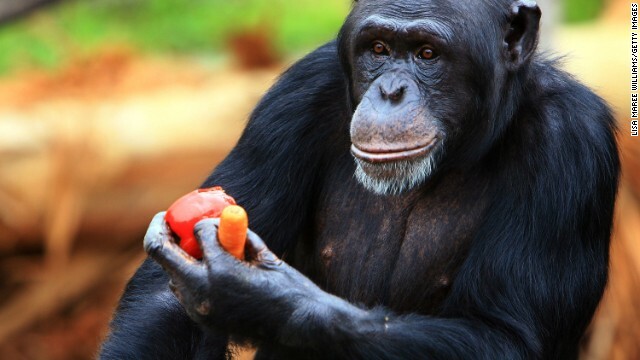 As primates, humans were once furry, much like the modern chimpanzee. But when, and why, did we lose this fur and become "naked"? Nina Jablonski, professor of anthropology at Pennsylvania State University, studies primate evolution with an emphasis on human skin. Among numerous academic publications, she also wrote the book, "Skin: A Natural History." It's no secret that we still have a long way to go before achieving gender equity in the fields collectively known as STEM: science, technology, engineering and mathematics. But what better way to derive inspiration than to reflect upon those who have managed to buck the trend? 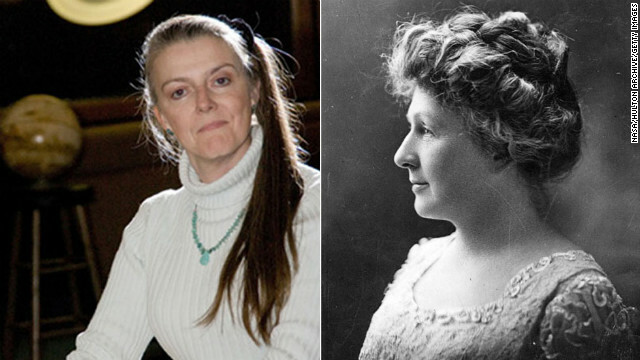 In honor of Women's Hustory Month, we're taking a look at contemporary innovators in STEM and their historical analogs. 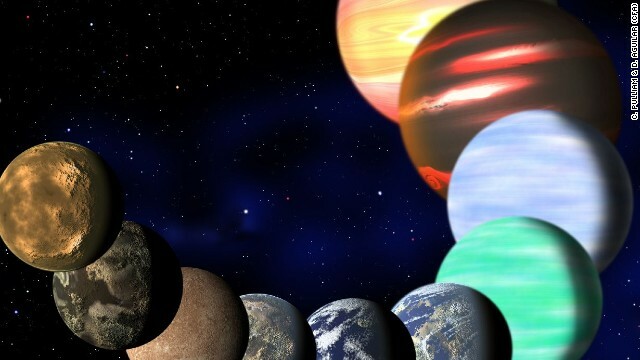 For the latest in science news year-round, be sure to check out CNN's Light Years blog. The work of solar astronomer Mitzi Adams, left, has improved our understanding of the sun's turbulent behavior. Since joining NASA in 1988 at the Marshall Space Flight Center in Huntsville, Alabama, she has conducted research for a variety of solar missions. She carries on the tradition of discovery that Annie Jump Cannon (1863-1941) began in the late 1800s. Cannon was known as the "census taker in the sky," and developed a stellar classification system that became the standard of the Harvard Observatory. 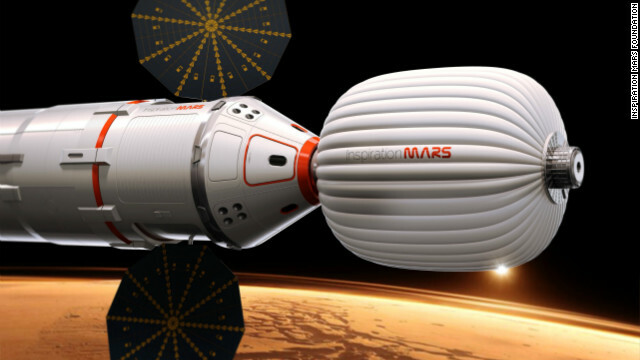 This is an illustration of the envisioned Inspiration Mars Foundation space capsule, which would launch in 2018. Your thoughts: Will Mars trip break a relationship? It was fun reading the responses to our recent article about the relationship issues surrounding a proposed mission to Mars, which the Inspiration Mars Foundation is aiming to launch in 2018. 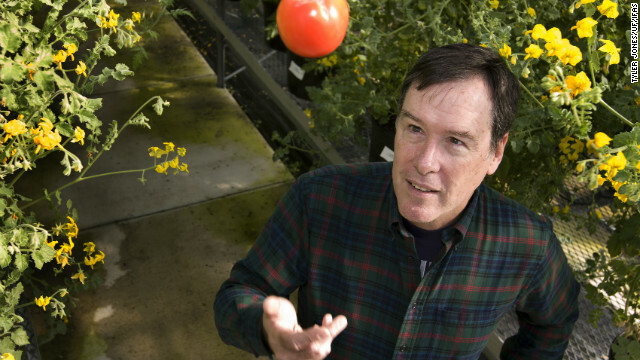 University of Florida professor Harry Klee is working to improve the taste and quality of supermarket tomatoes. Editor's note: The Science Seat is a feature in which CNN Light Years sits down with movers and shakers from many different areas of scientific exploration. This is the fourth installment. Ever wondered why some tomatoes taste great, and many others don’t? Professor Harry Klee, a horticulturalist at the University of Florida in Gainesville, is on a mission to improve the taste and quality of supermarket tomatoes. He was elected to the National Academy of Sciences in 2012 for his efforts.